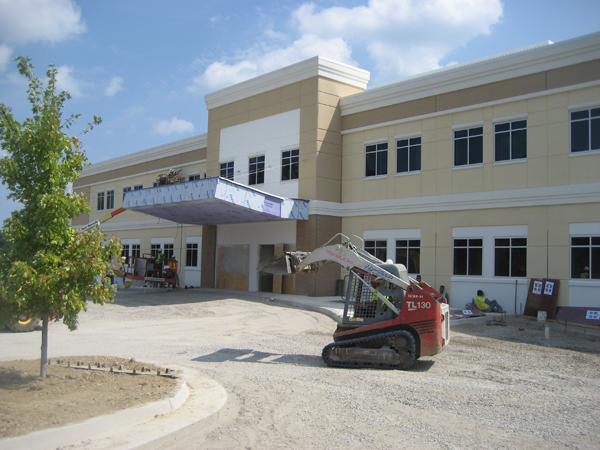 Description: The project consists of a two-story medical office building with approximately 36,000 square feet, including two linear accelerator vaults for the oncology tenant. 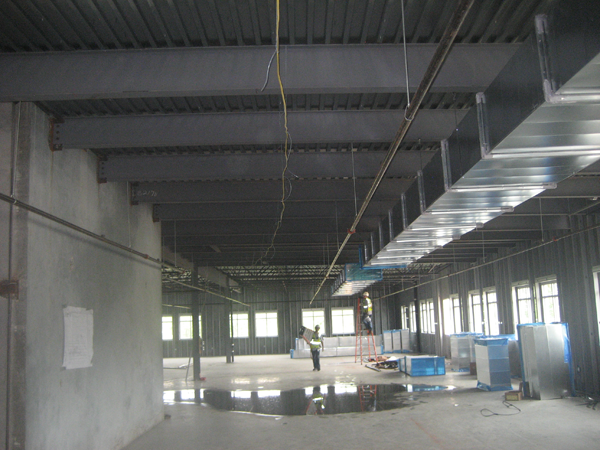 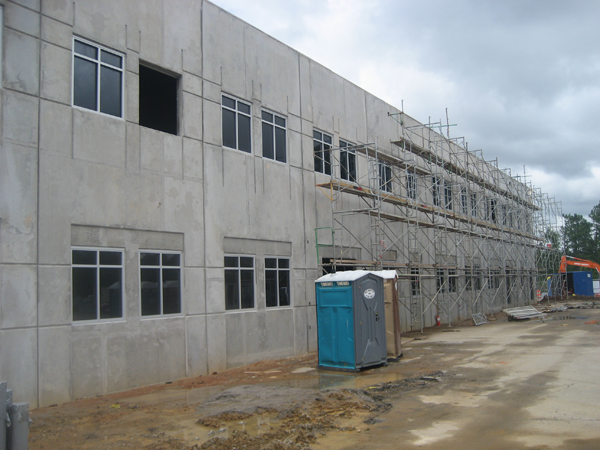 Structural System: The medical office building is concrete tilt wall construction with structural steel composite slab floor and steel joist roof structure. 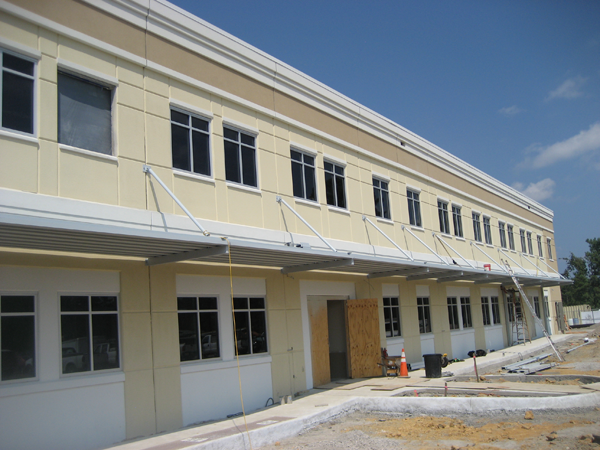 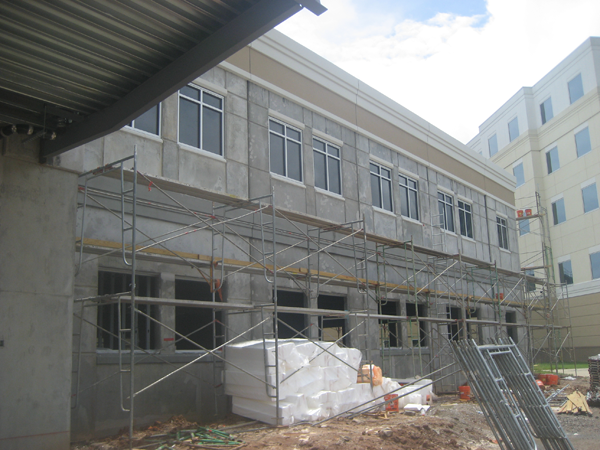 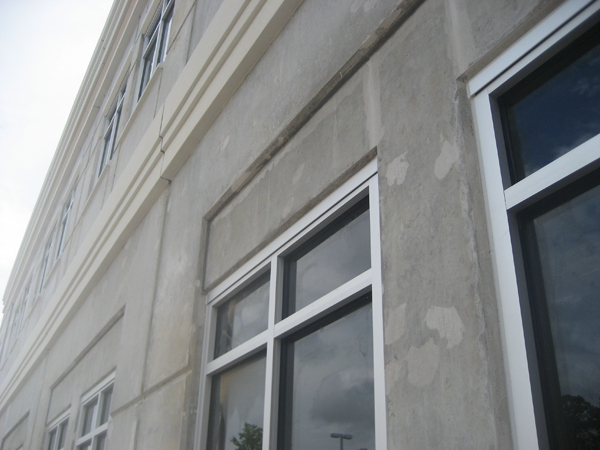 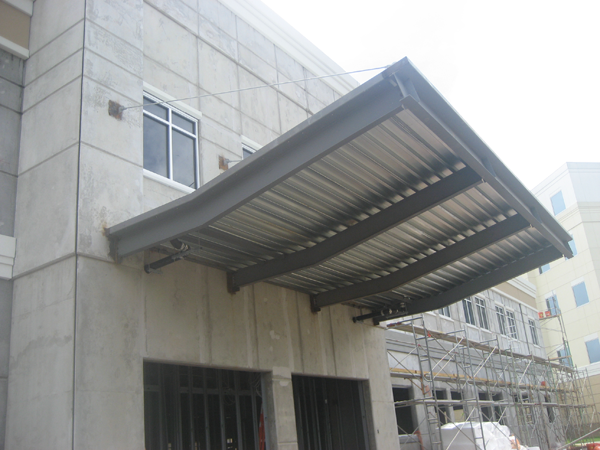 Lateral load resistance is provided by the exterior load bearing ordinary concrete shear walls. 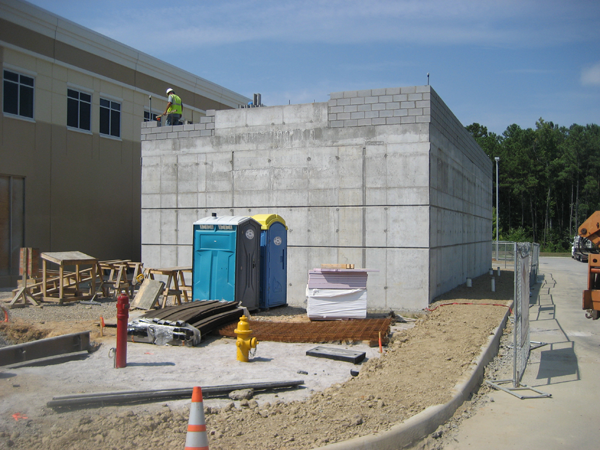 The linear accelerator vaults are cast-in-place concrete with concrete thicknesses up to 7’-0” for the radiation shielding.